We know how great you feel after a workout. It’s what motivates you in the morning or combats stress at the end of the day. 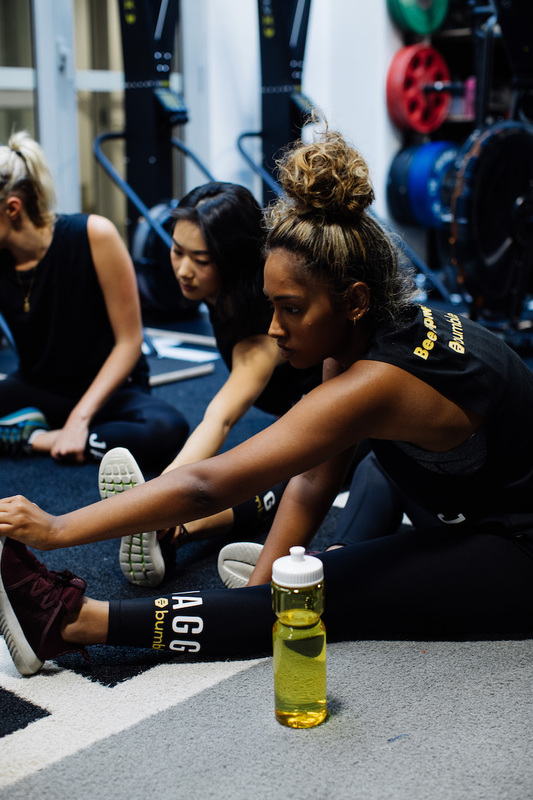 So we here at Bumble have teamed up with athletic brand Jaggad to offer Bumble users 20% off their online store for 24 hours only this Thursday, 13th December. Because we want to empower you to feel great in your body and work towards your fitness goals, we’re also giving you the chance to win one of five limited edition co-branded apparel sets to power you through your workouts! Redeeming this offer is simple. Just match with our Jaggad profile in the Bumble app to redeem your discount code! Ready to be put through your paces? We’ve tailored a workout just for you. To see what we’ve got in store, scroll further down for the full breakdown of exercises. Make sure you scale repetitions and weights according to your fitness level.